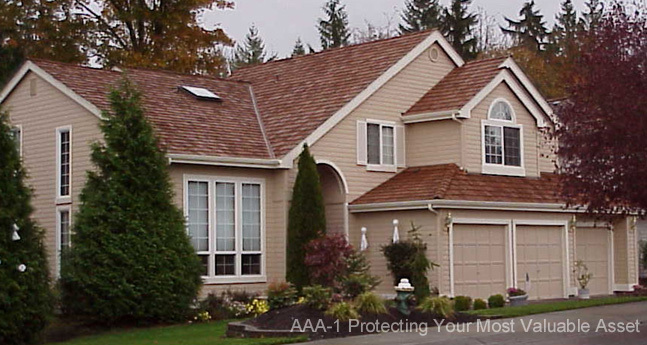 We specialize in repairing every type of roofing material in the entire industry. Rest assured, when you hire us, the job will be done to roofing code and the highest standards every time. For emergency repairs we are glad to work with your insurance company on all details. When re-roofing is required, you have come to the right place. Get your free quotation today and compare! We have trained and certified technicians that have specific areas of expertise and experience. Service includes major damage and structural repairs. Head Technician with eighteen years experience with us. Roofs always pass inspection by buyer's inspectors.